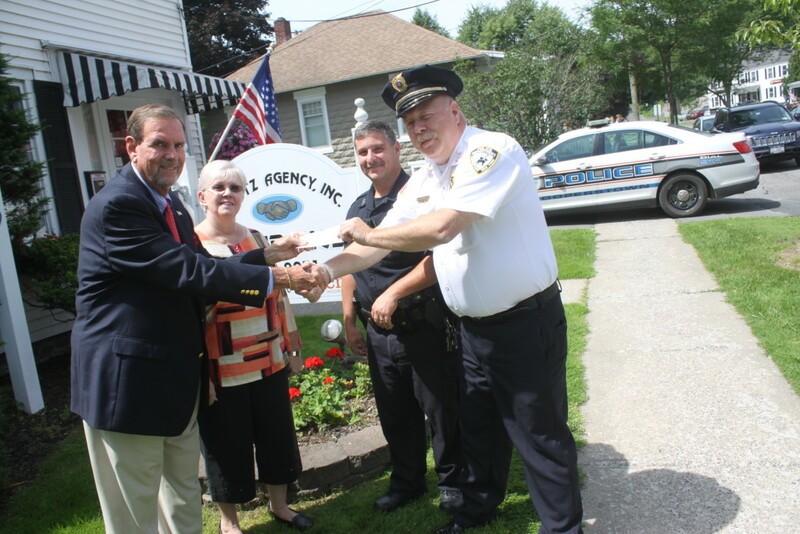 Cooperstown Police Chief Mike Covert explains the “Angel” program he started in 2016 to help drug addicts get help. 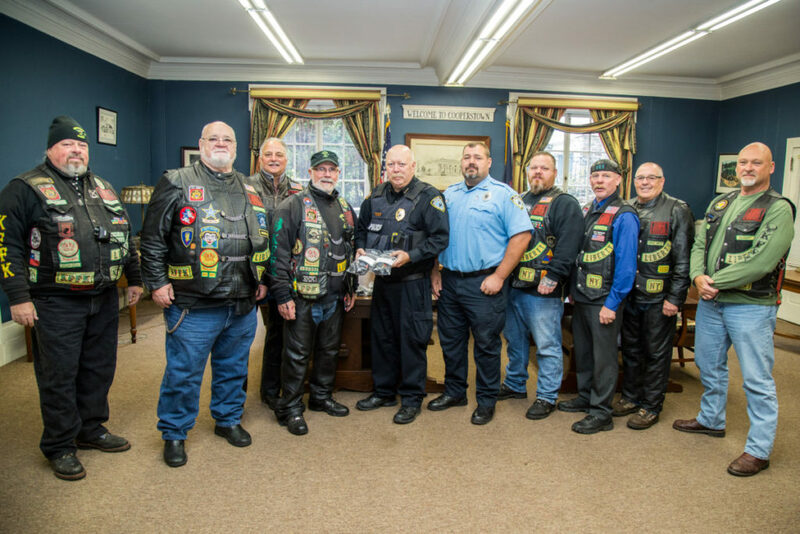 COOPERSTOWN – Friends of Cooperstown Police Chief Mike Covert have put together a GoFundMe Campaign to raise money for his kidney transplant and other medical needs. 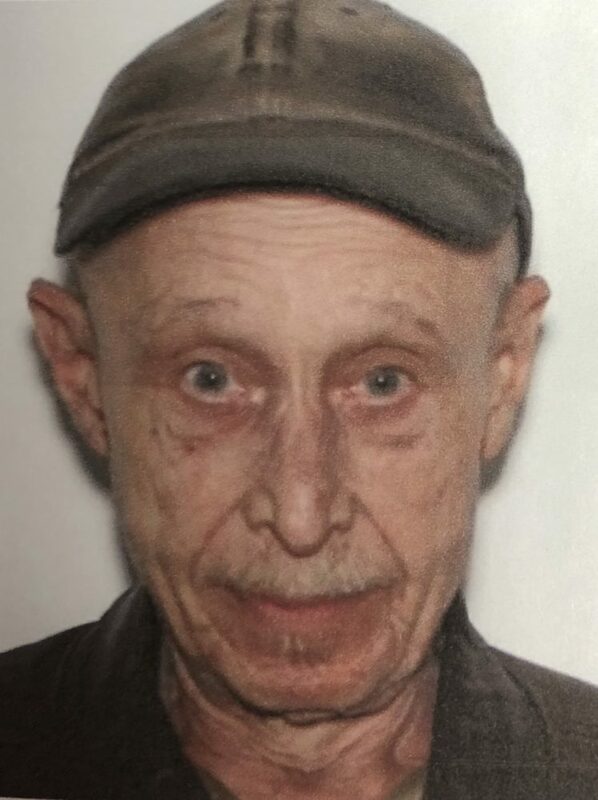 COOPERSTOWN – A “vulnerable adult” was reported missing after he was last seen leaving Bassett Medical Center in Cooperstown in January. Chester S. Kucharski Jr, 67, Oneonta, was last seen leaving Bassett around 3:50 p.m. on Friday, Jan. 25. He was reported as a missing vulnerable adult and the Police Department is attempting to check his welfare. He is 5’11, 150lbs, Gray Hair, Hazel Eyes. 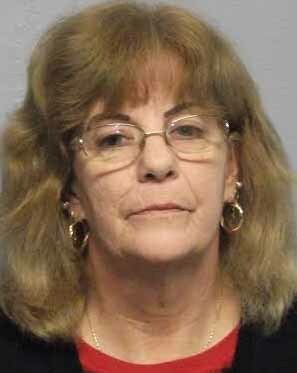 Police say he had been evicted from his residence in Oneonta and had been transported to Bassett Hospital. He was discharged from the hospital and has not been seen since. 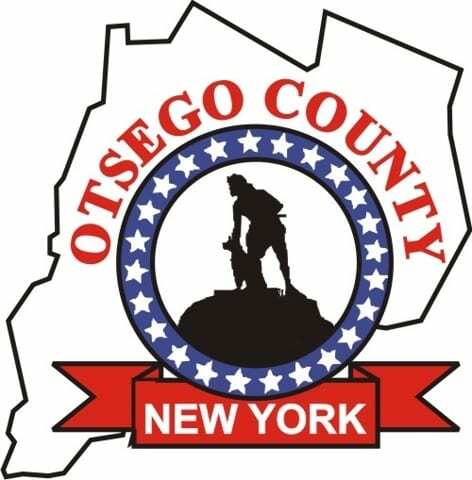 COOPERSTOWN – An Otego man is facing charges of attempted kidnapping for allegedly grabbing an 8-year-old on Main Street last Friday. Luke O’Hara, 36, allegedly left Community Bank at 1:3- p.m. on Friday, June 22, and grabbed the victim, who passed by him on his way to the post office, Police Chief Mike Covert said today. 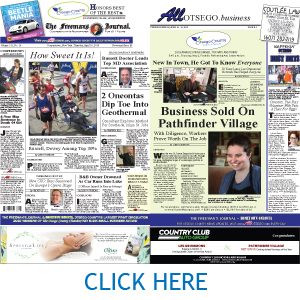 COOPERSTOWN – A Bassett Hospital employee was arrested and charged with 12 counts of unlawful surveillance for allegedly installing a camera in a private, employees-only area of the facility. 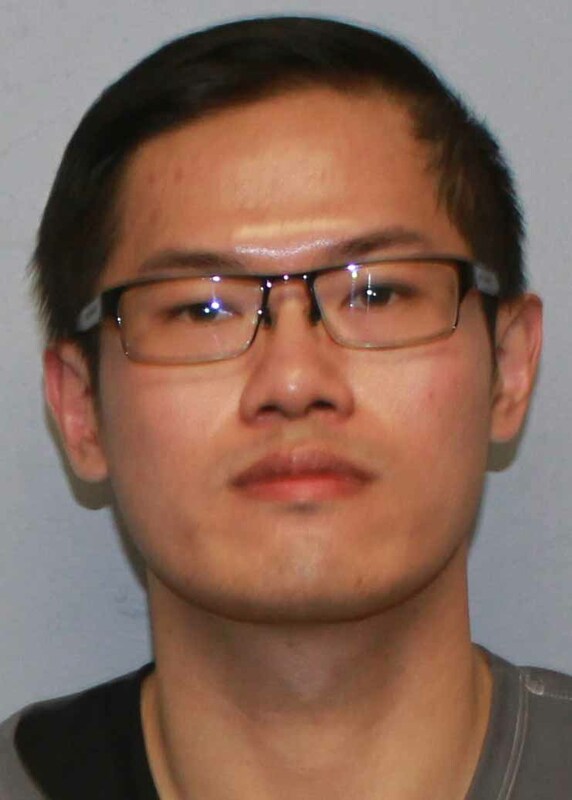 Police said Anderson W. Lee, 27, a registered nurse, installed an camera and recorded videos of fellow employees in a private area between Jan. 21 and 22. COOPERSTOWN – A hit-and-run victim is recovering today after allegedly being struck by a vehicle on Chestnut Street last night. 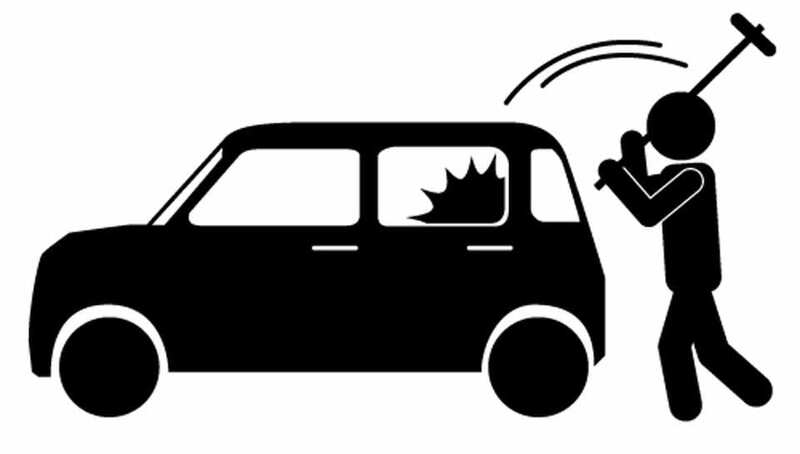 According to Cooperstown Police Chief Mike Covert, a 76-year-old woman was walking on the sidewalk down Chestnut Street southbound when she was allegedly hit by a vehicle backing out of a driveway. The victim told police that the operator of the vehicle did not stop to check on her, and continued driving down the street. COOPERSTOWN – Police are reminding village residents to lock their cars following two cases of theft from unlocked vehicles on Walnut Street and Susquehanna Avenue last night. 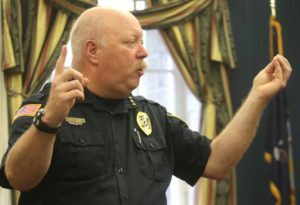 “One of the vehicles was a Jeep Wrangler, and the thief cut the plastic to get in,” said Chief Michael Covert. COOPERSTOWN – A South Carolina man was charged with assaulting a woman after allegedly yelling racial slurs at her during a confrontation in a Cooperstown restaurant, Cooperstown Police Chief Michael Covert reports. 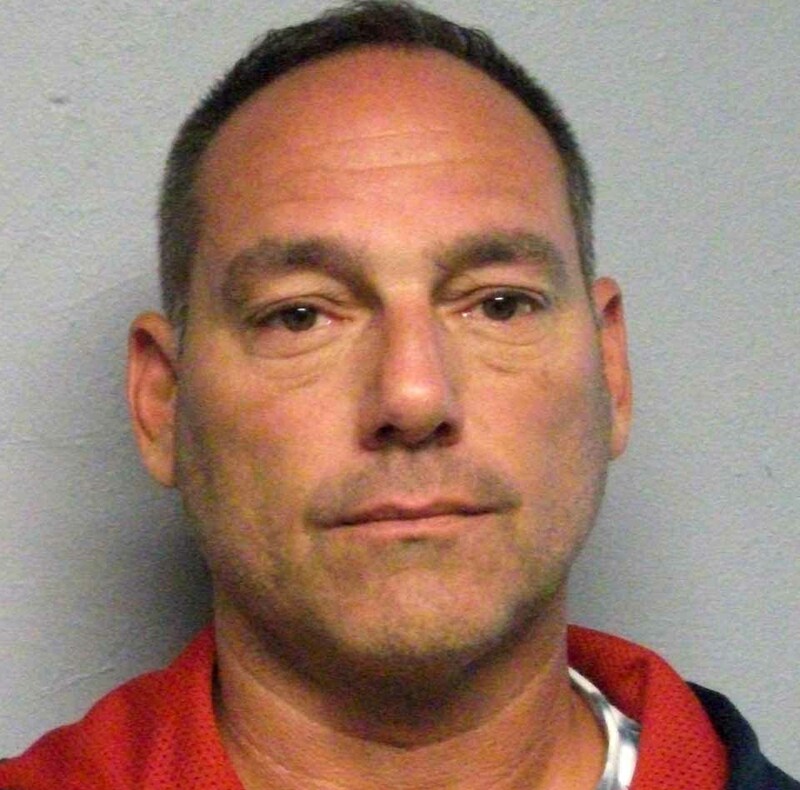 Lawrence Andrew Mileo, 50, was arrested the Monday after Induction Weekend after a complaint of a physical dispute was made at a local restaurant. According to police, Mileo allegedly called a 33-year-old African American woman, also from out of state, numerous derogatory names related to her race, then intentionally punched her in the face. 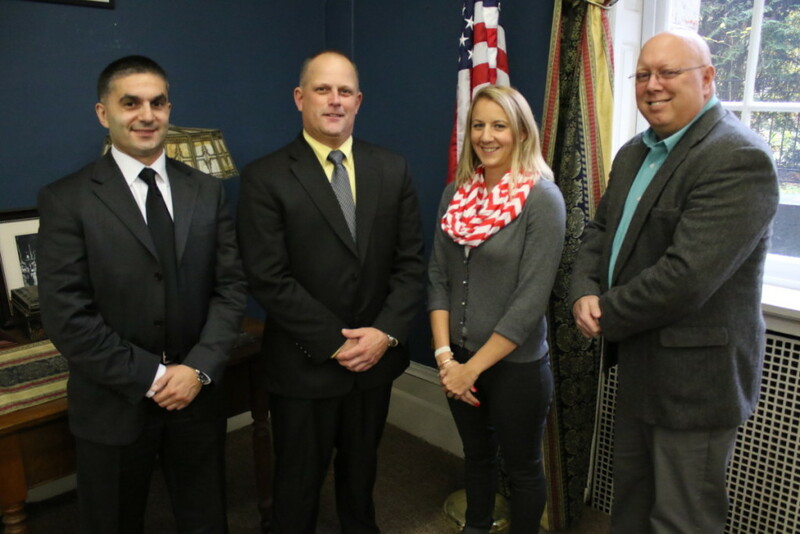 The Cooperstown Emergency Squad responded to the scene and provided medical care for the victim. COOPERSTOWN – An Ohio man was arrested for allegedly threatening and harassing a resident while on Main Street in Cooperstown. 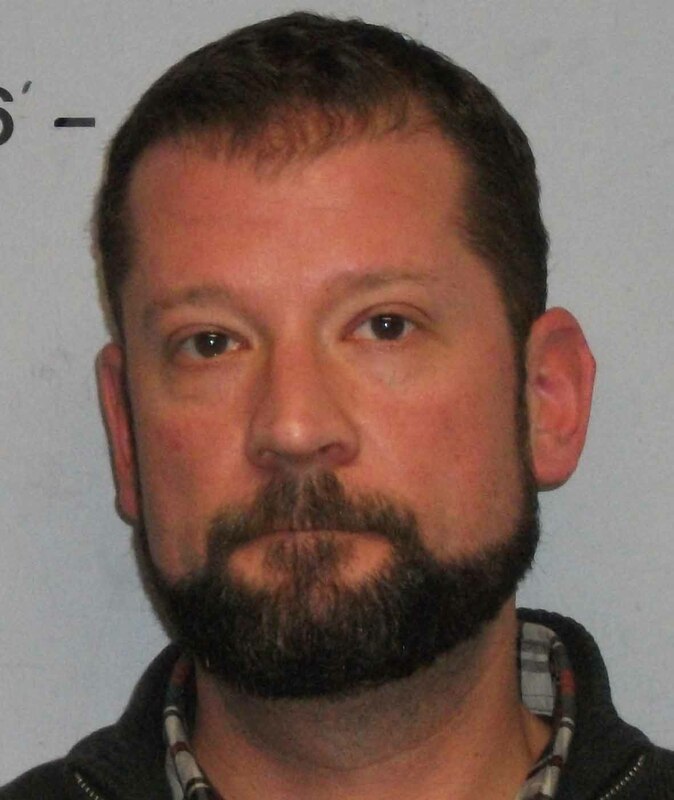 Marcus Ray Walters, 40, of Waynesville, Ohio, was arrested by Cooperstown Police after an Otsego County resident reported being harassed and threatened for his sexual orientation. Officer Kevin Voce was able to identify Walters, who, upon learning that police were looking for him, surrendered at the station. 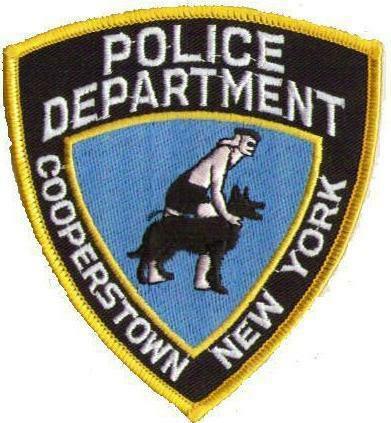 COOPERSTOWN – Police are warning Cooperstown residents to lock their doors after a man walked into a Nelson Avenue home and stole a purse. Around 3 p.m. yesterday afternoon, a man in drove up to a home on Nelson Avenue in a green Dodge Caravan and walked into the house while the residents were upstairs. He allegedly stole a purse off a table, and the children saw him as he was exiting the home. FLY CREEK – A Fly Creek man was arrested for selling heroin to two undercover investigators as part of a six-month joint investigation by the Otsego County District Attorney’s office, Cooperstown Police Department and the Otsego County Sheriff’s Department. In an announcement, authorities alleged Daniel West Cleaveland Jr., 25, sold heroin to investigators from the D.A.’s office on Jan. 14 and March 11. He was arrested this morning, charged with two counts of Criminal Sale of a Controlled Substance in the third degree, a class-B felony. COOPERSTOWN – A Mount Vision man was arrested for theft after security footage revealed that he had stolen a wallet at Bassett Hospital, according to the county District Attorney’s Office. COOPERSTOWN – An Oneida County woman was arrested after a “small quantity” of cocaine was found in her possession when she was admitted to Bassett Hospital.